Lose – ah.. USE the Lightwell. 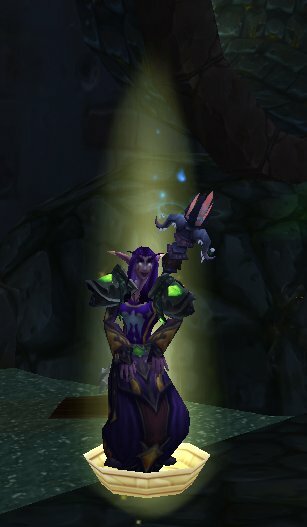 The light-well is a pain. No one takes it seriously. People rarely click on it and I seem to be one of the few common people through several logs of who actually uses the thing. I click on it so it’s a little heal on myself for when I am worrying about everyone elses heath bars. 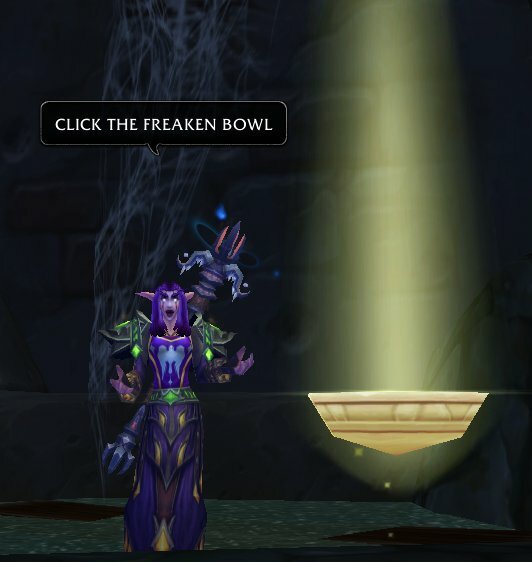 Am I really a bad holy priest if I ‘forget’ to place it down. It really is only good for dancing on . Maybe if we changed the color people would click it more. Neon Green. Add Flashing lights maybe. 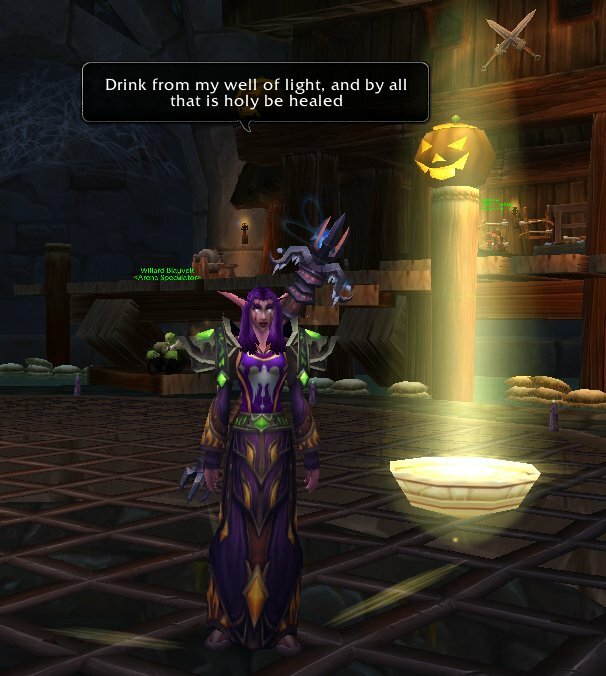 I have been in LFR’s where someone has glyphed the lightwell so it has 15 charges, and they have a macro that THANKS the person who click on it. I’m pretty sure if I tried that in Raid I would get blocked/reported for spam or told to turn it off very quickly, but it served a constant reminder of it’s existance, and people clicked on it. We have a habit of not taking as much personal responsibility for your own health, Some classes have their own heals, boosts, and wouldn’t rely on the lightwell or a health stone, or arguably they would say they don’t need it. As a healer I look first to using a heal on myself before I use something like a lightwell, health stone or a health pot, however there are things available to us to use to boost our own survivability. Click the lightwell. Eat your lock rock ect ect.. do eeeet and live longer. I can use Health stones as another example of things that people don’t use as much as they should. 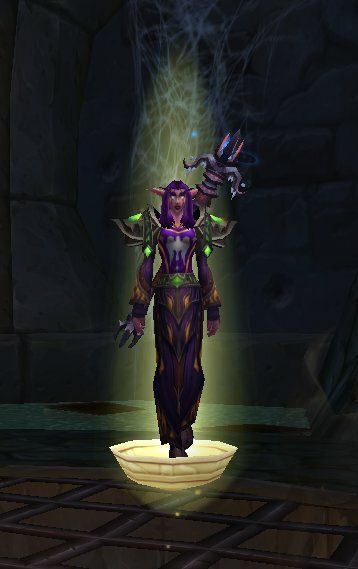 We made 16 attempts on Heroic Zon’ozz the other week. say 25 x 16 = 400 times that a health-stone could have been used and the logs show only 41 in total was used. I used 2, and a couple used it 5 or 4 times. Some of the wipes were called early and the stone would have been wasted but 16 attempts/41 = 2.56 people using their health-stones each attempt. On our kill 14/25 people used their health-stone. My Holy build has Lightwell on both my priests, from what I can gather, there isn’t much choice in the matter. But who clicks on it? I thought to try using a Lightwell Macro to encourage people to use it more. Though this one might be more affective.